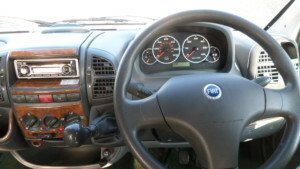 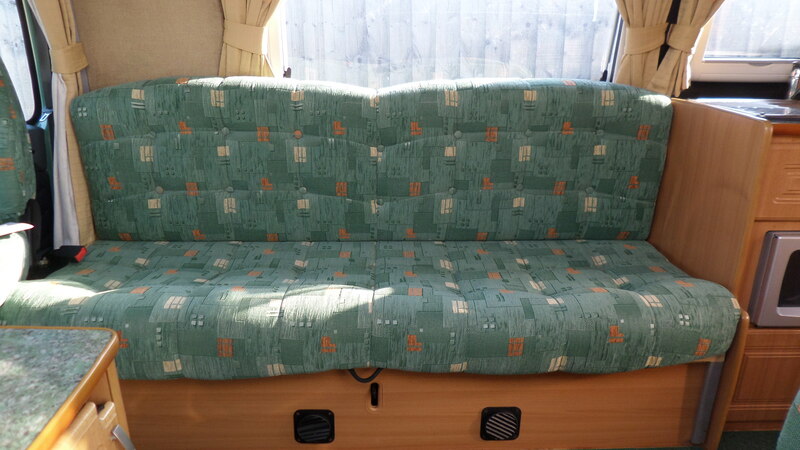 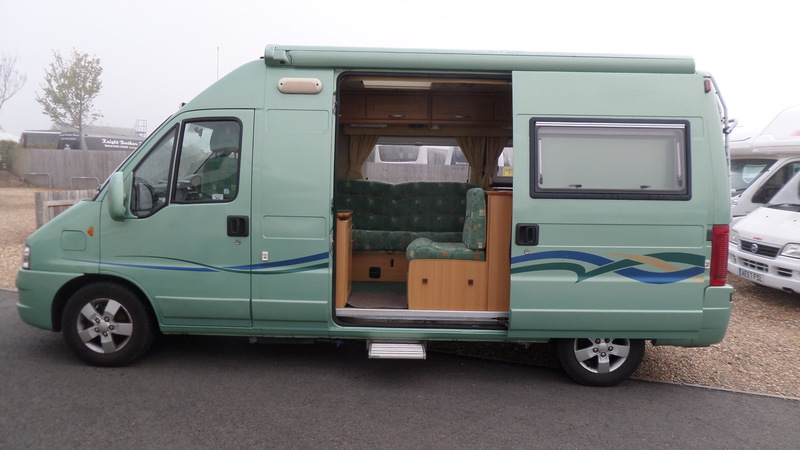 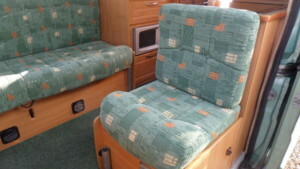 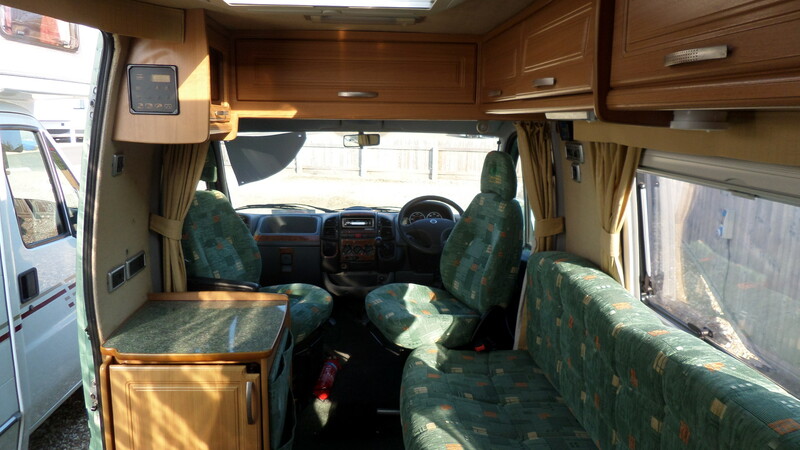 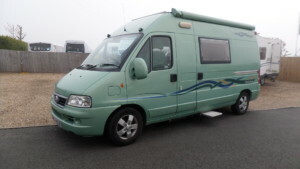 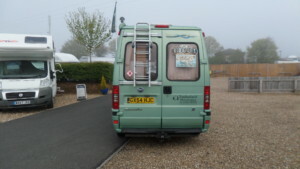 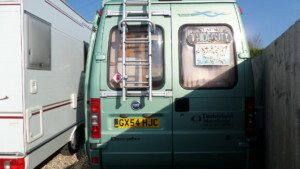 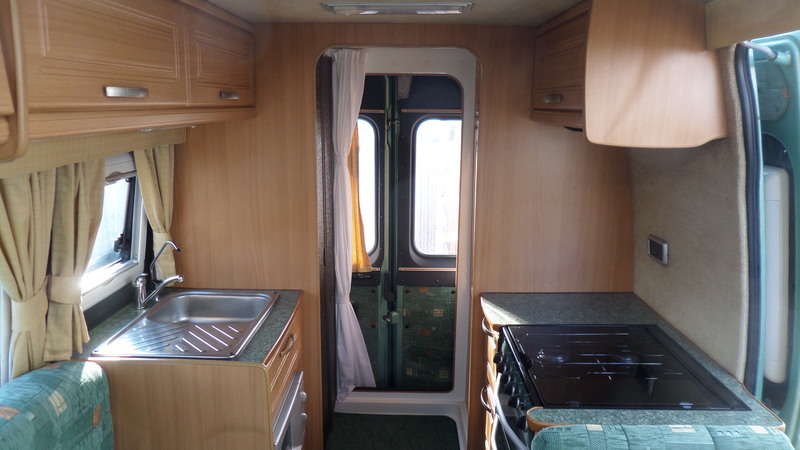 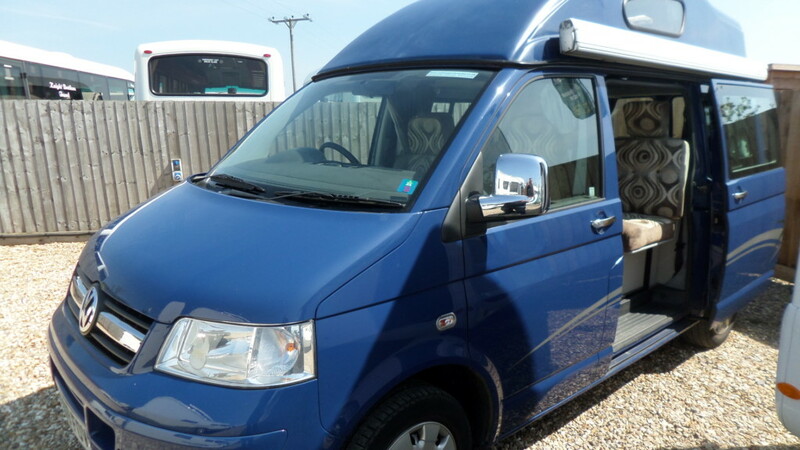 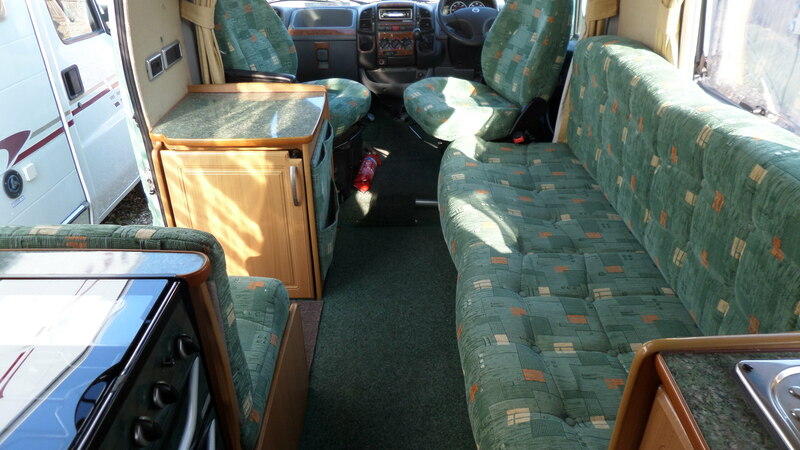 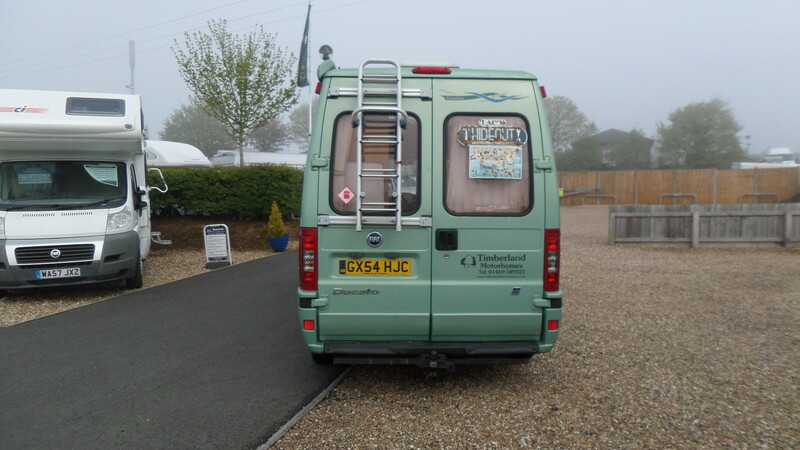 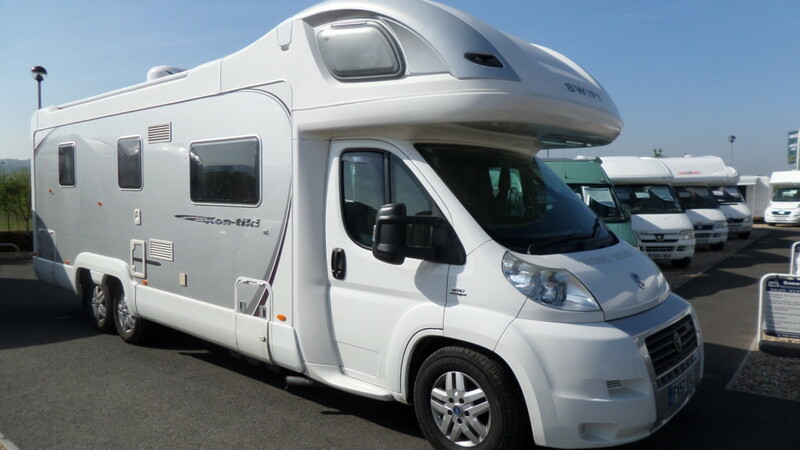 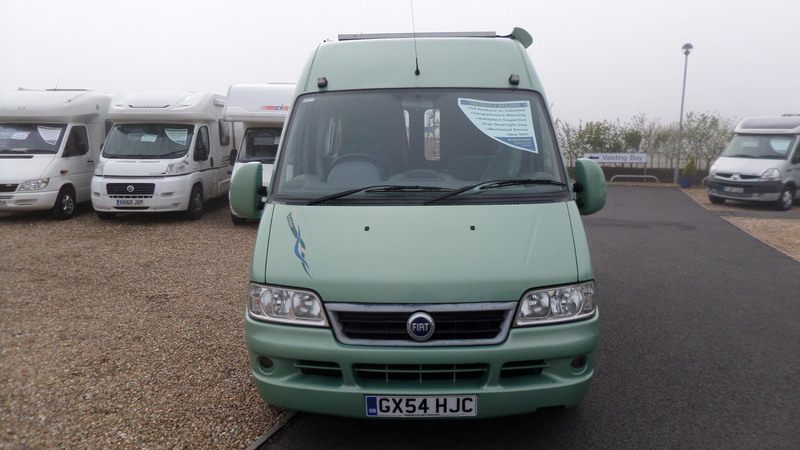 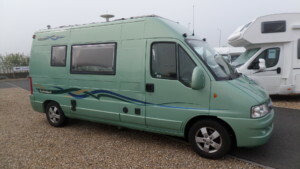 This Timberland Destiny is a great van conversion first registered in 2004. 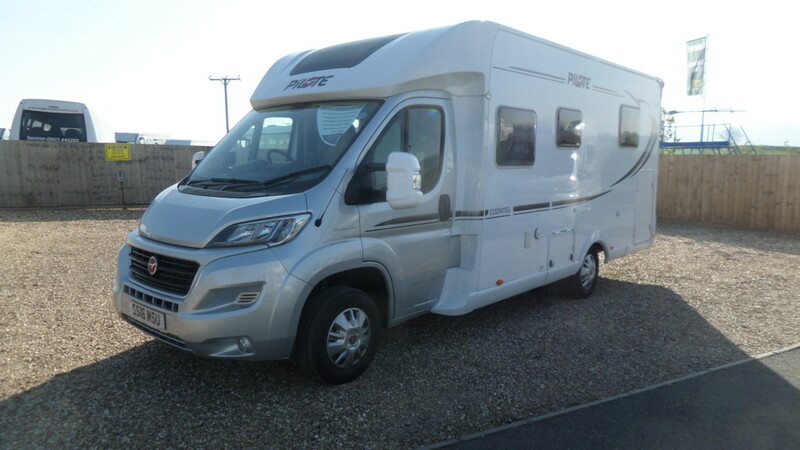 It has 1 owner from new with only 33755 miles and comes with extensive service history. 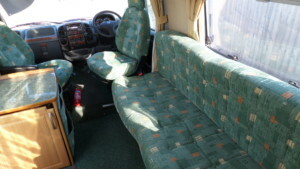 At the front both passenger and driver seats swivel creating a large comfortable area to sit and relax. There is 1 forward facing seat making this a 3 belted traveling van. On the other side is a long side facing bench that will double up as the sleeping area. 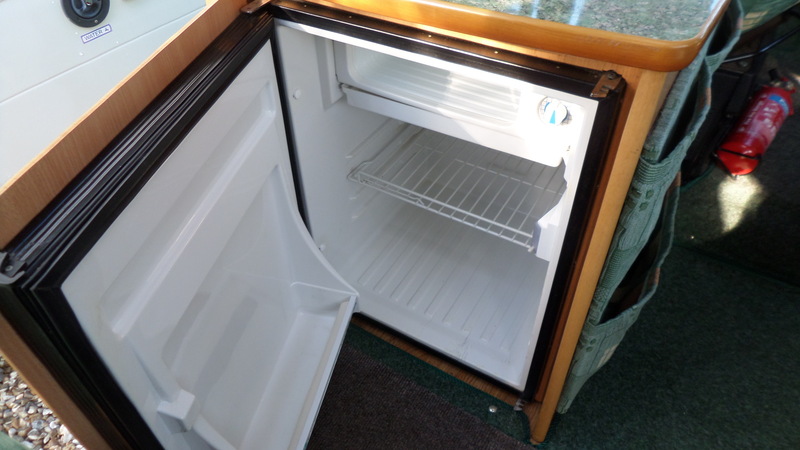 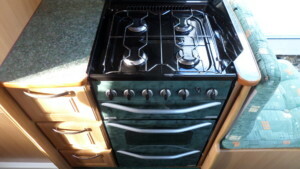 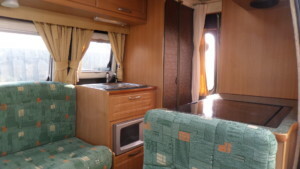 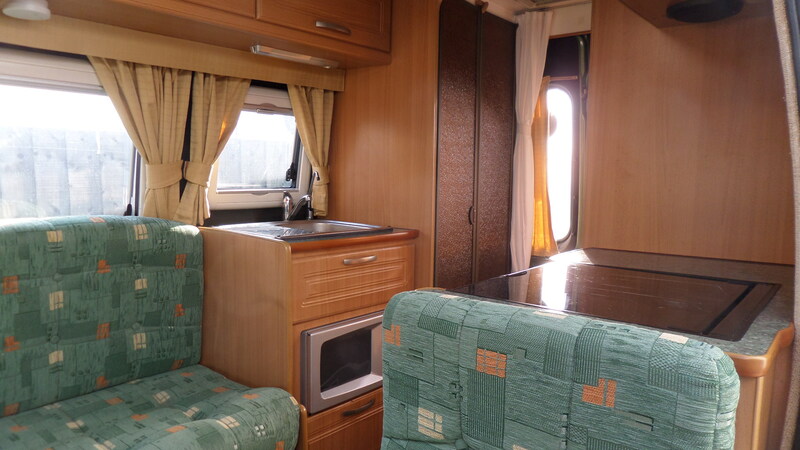 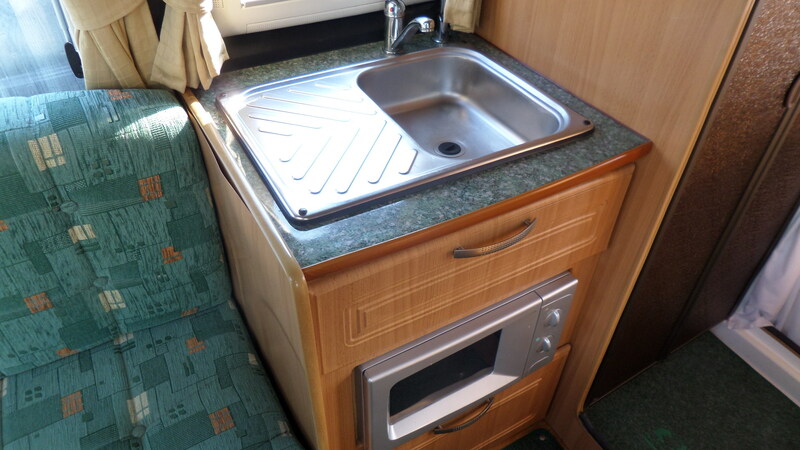 To the rear is a fully equipped kitchen including a full cooker with 4 gas hob burner, fridge, sink/drainer and a microwave. 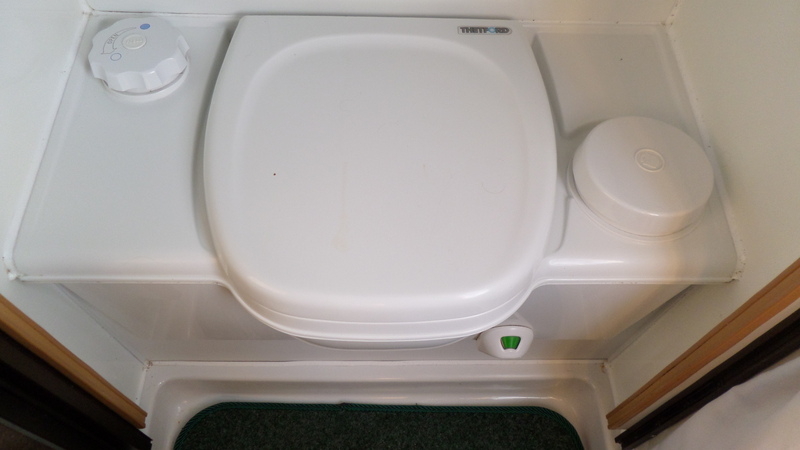 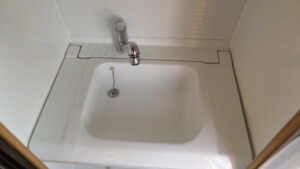 At the end of the van past the kitchen is the bathroom with a sink, toilet and a shower. The van also has the added benefit of a tow bar and solar panel.